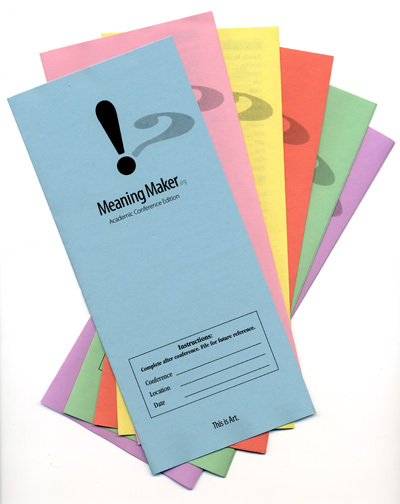 Meaning Maker is blogged in Printeresting! Printeresting blogger Jason Urban blogged today about PreNeo’s Meaning Maker project. Visit Printinteresting and read about Meaning Maker. Make some meaning with Meaning Maker.